For Shimano / ISIS Drive compatible cartridge BBs and Chainring lockring with 8 external notches, Cr-Mo steel. For use with 32mm headset wrench. Icetoolz Bottom Bracket Tool 11D3. 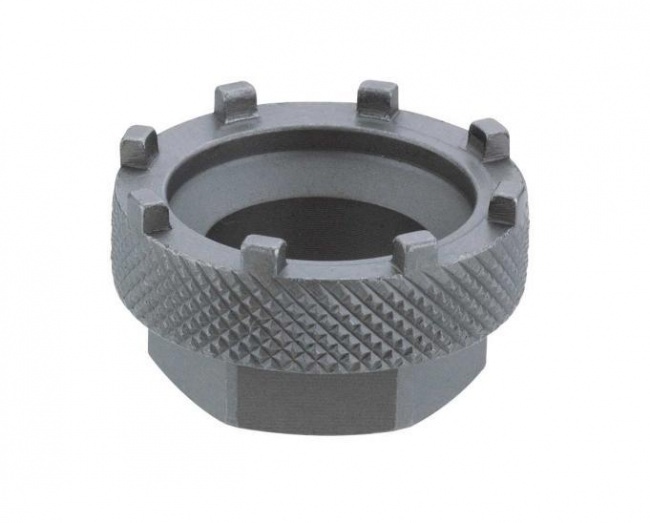 For Shimano / ISIS Drive compatible cartridge BBs and Chainring lockring with 8 external notches, Cr-Mo steel. For use with 32mm headset wrench.